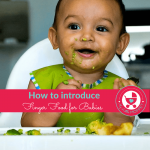 Your 11 month old baby would have fairly had the taste of almost all the foods and shows interest in exploring new tastes an textures. 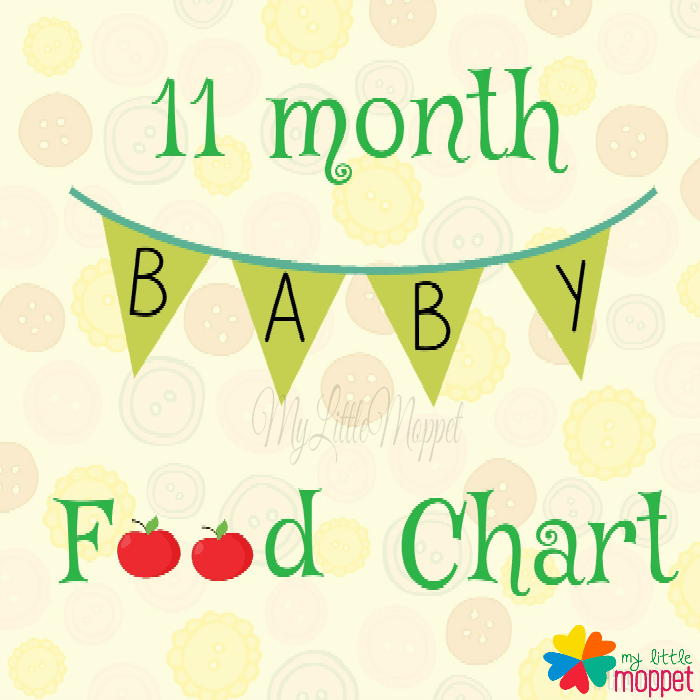 This 11 months baby food chart is customized in a such way to be treat to the growing versatile palate of the baby. By now you can stop pureeing food and give more lumpy foods now. Finger foods make a healthy choice as they help in developing the co ordination and also make them less fussy eaters later. What spices to give baby? You can also experiment with different wheat based pasta this month. Also keep breastfeeding your baby and try to do atleast till your baby completes 1 year. 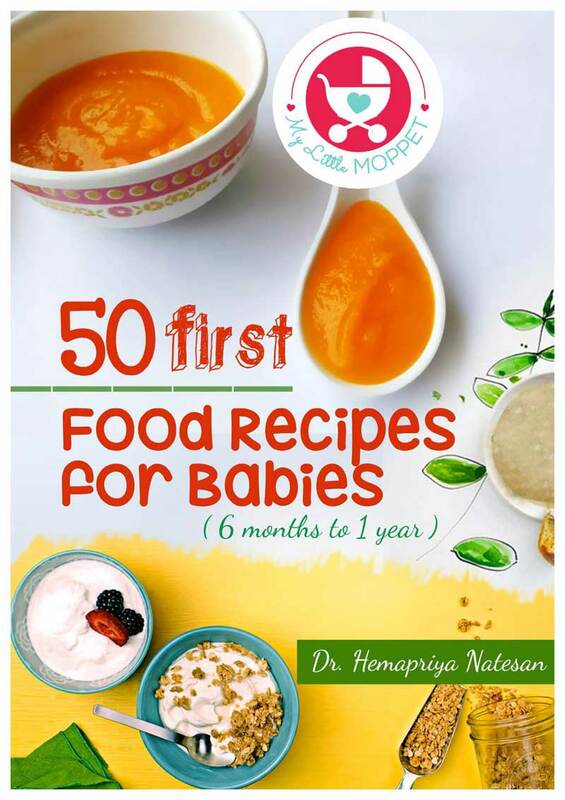 Are you planning to bake your own cake for your baby, then our healthy whole wheat cake recipes will be perfect for you. 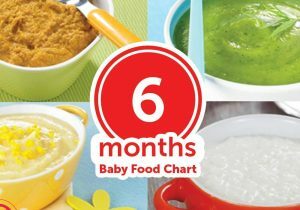 Download the Free Meal Planner for the 11 months baby food chart Here. 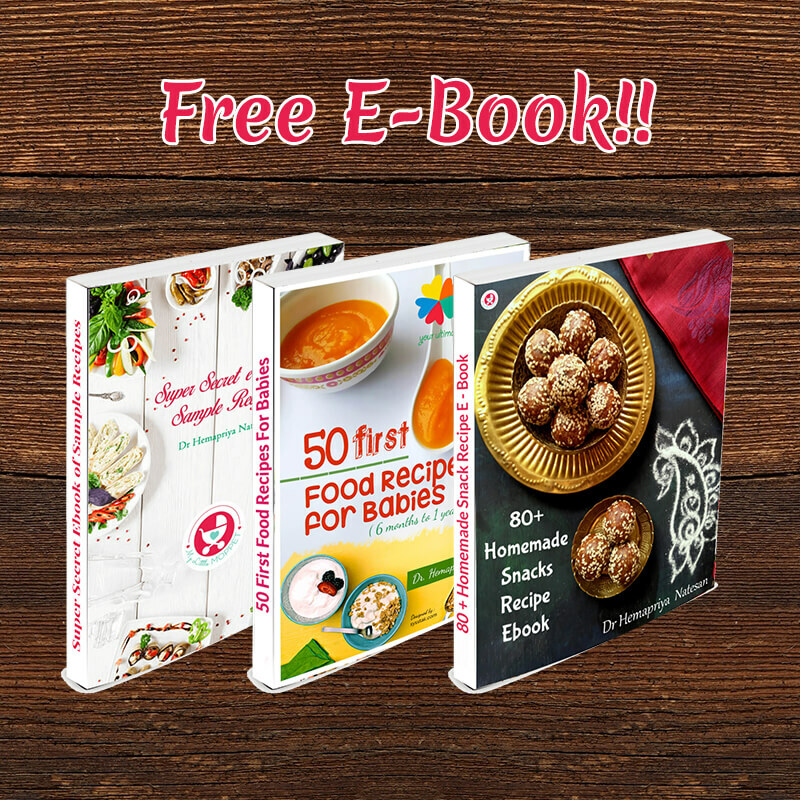 Do you need all the above recipes as a single cookbook, then our Free Ebook on 50 Baby food recipes is ideal for your baby’s feeding needs. 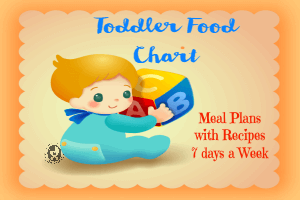 Please enter your mail id in the below link to get the weekly toddler’s meal plan. This meal plan can be used as a base. FF is Finger food. It means that, the mentioned food can be given as finger food. 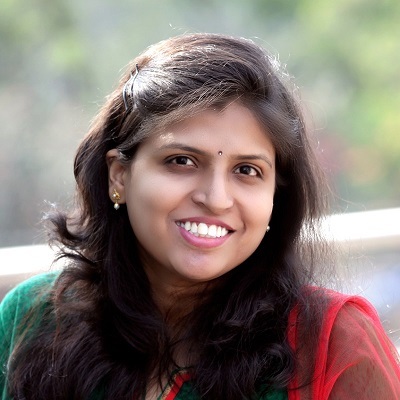 I’m shwetha . I went through ur website today itself for the first time. 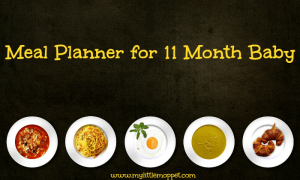 I have a 10 months old son can i follow the 11 months diet chart that you have mentioned above. Till now i have been giving him formula feed, idli , dosa, banana , sapota, moong dal & rice khichdi, chapathi & ragi porridge. Sure, since the age group between 10-12 months is rather close, you can follow either charts. It is safe, yet since it is fried it should not be given daily. Hi mam my daughter is 10 months old baby. She is didn’t eat any. I gave ur suggest food but she did not eat. But one think she is feeding mother milk 10 min per day. Wat can I do.  Hi doctor…my lo is 11 months..but he does not chew as yet ..solid food like biscuits gets stuck in his throat and he pukes. What should I do so that he learns chewing. My son is use to eating ground food… i mean i give him khichdi and apple porridge but has to be grinded one. He dosnt eat any solid if i try he pukes. Please suggest what can i do? hello mam my baby is of 11 month .she was v healthy till 7.5 month suddenly she was infected by rsv bronchiolitis .after 3 months again she caught pneumonits.she had first febrile seizure was hosopitak What to do to increase her immunity .she is highly active but i m scared that as rains and winters are approaching will she catch smthing lije this .sje has lots of cough cold loosemotions green stools as symptoms no appetit.pls guide me with all .she is no lpnger putting weight . Excellent chart for 11 months baby. One query my lo often getting gastic if I try any new foods like beans, ragi sometime … Can you advise how we can take care gastic when v try new food. 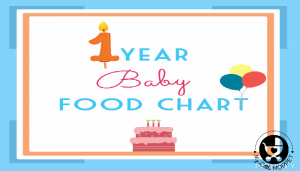 Hi Doc, my 11month old son weighs only 7.5kgs request you to kindly share some tips..
can you send diet chart for a 2year old toddler.